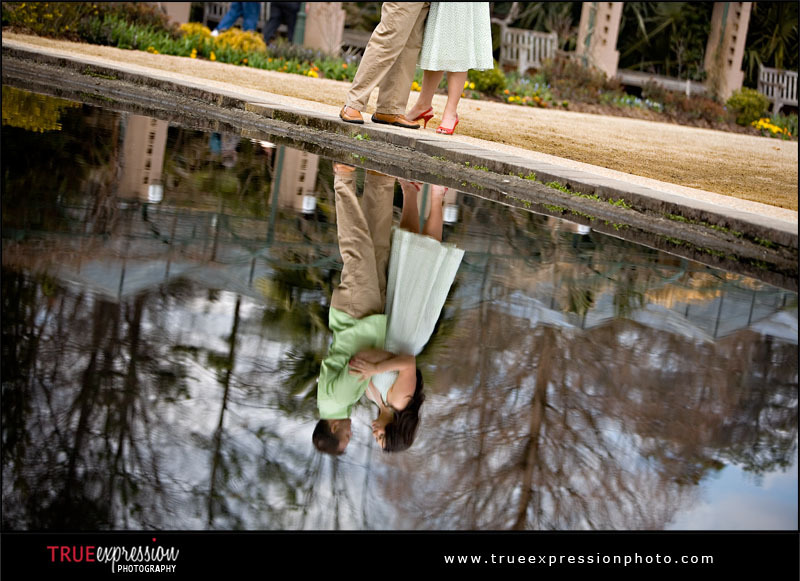 True Expression Photography Blog: Shana & John: Sneak Peek! 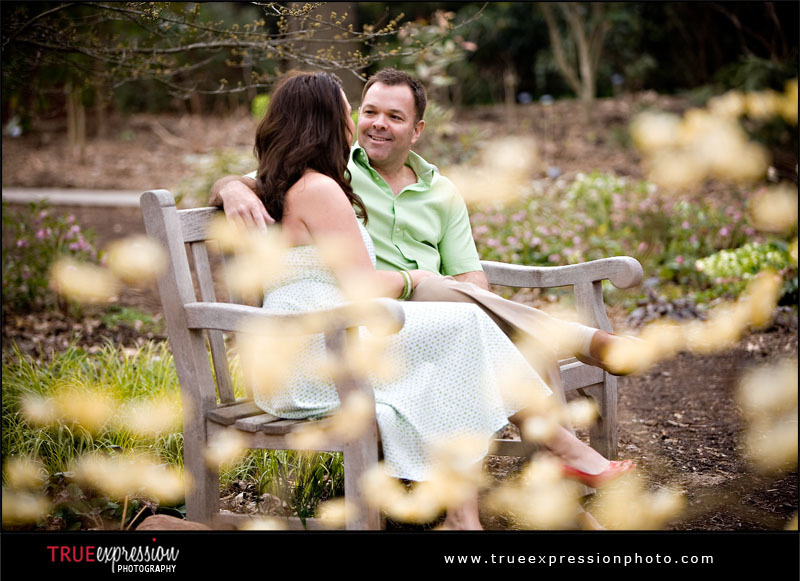 Here is a preview from Shana and John's engagement session that I photographed on Thursday. 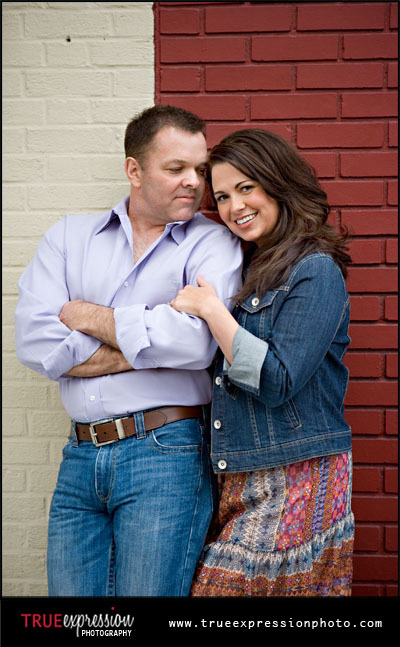 Their wedding is just three weeks away, and I could tell how excited these two are that their big day is almost here! 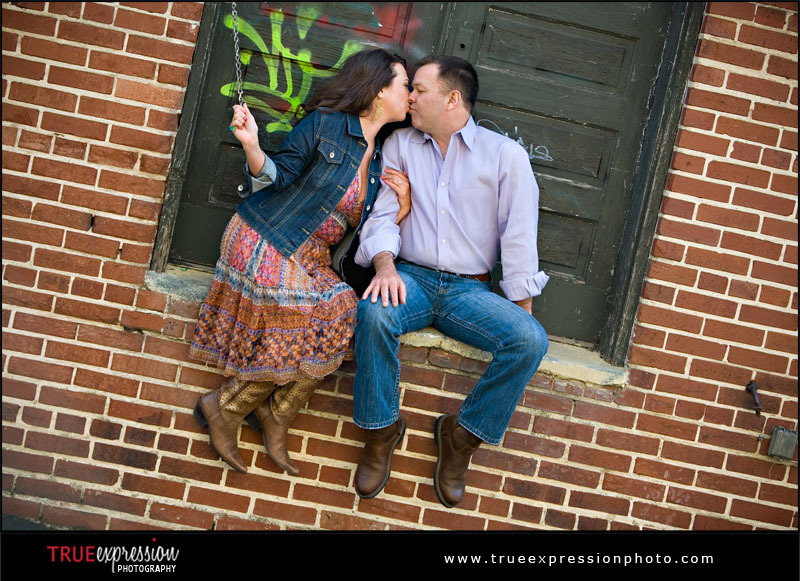 I'm am loving the photos from this session. 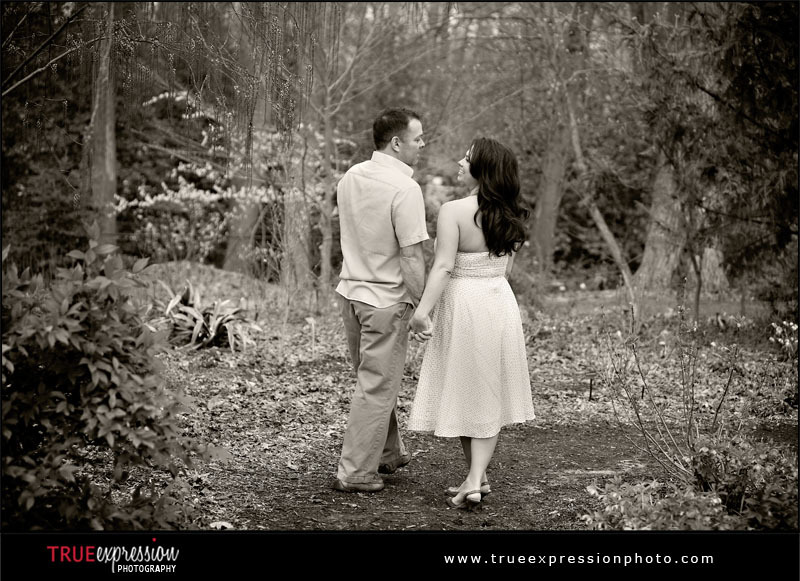 There will be a lot more photos as well as the slideshow from this session coming soon. Enjoy!